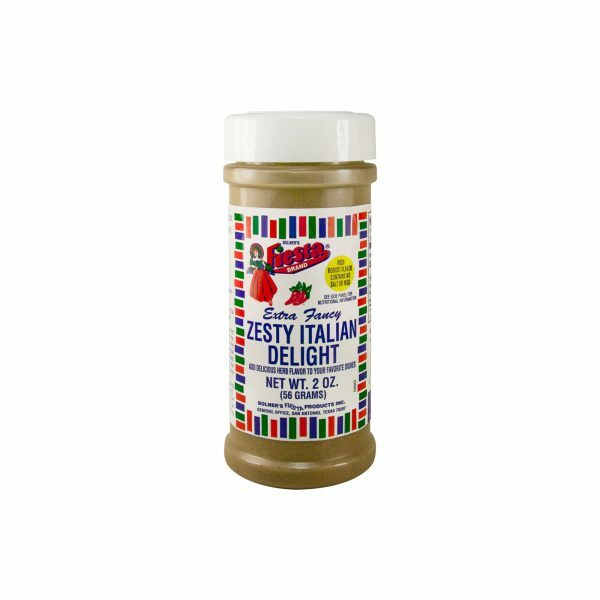 Fiesta Brand Zesty Italian Delight is a flavorful blend of classic Italian herbs and spices, guaranteed to turn even the blandest of dishes into an Italian masterpiece. Italian cuisine is not always the most complex in terms of preparation, but the quality of ingredients is very important. That is why this Fiesta Brand Zesty Italian Delight mix is made with only the best. 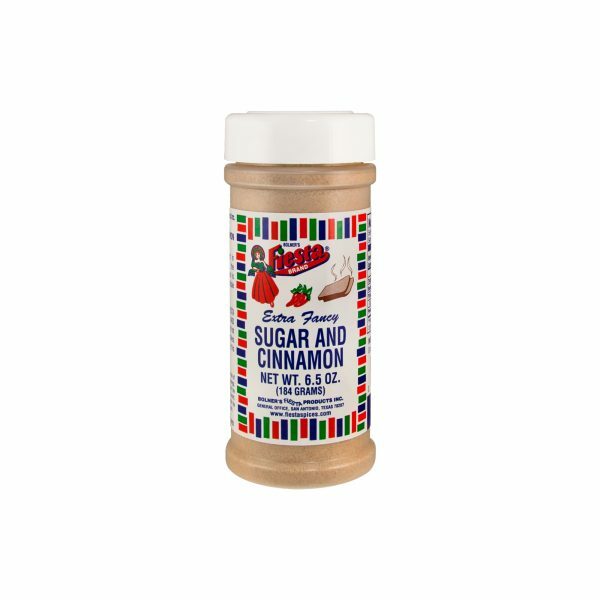 A delicious blend of classic Italian herbs and spices like basil, oregano, rosemary, thyme and marjoram, this will become your go-to flavoring for all of your Italian dinners. 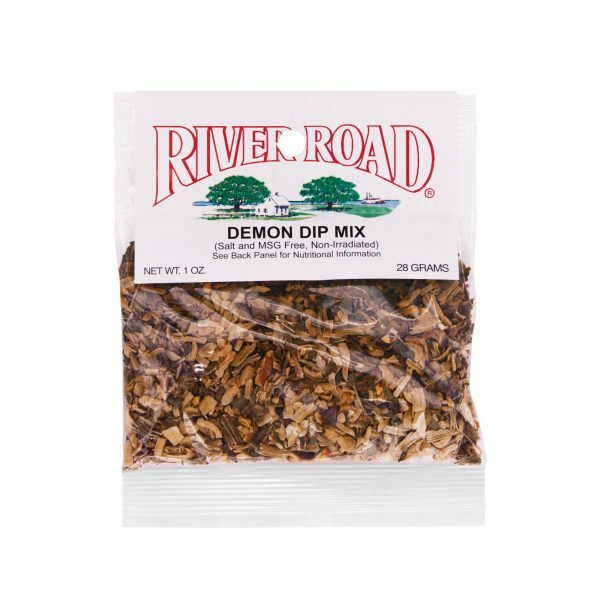 Use this spice blend to flavor homemade tomato sauce or sprinkle it on chicken and fish before roasting. You can also use it to create your own homemade zesty Italian dressing by whisking 2 tablespoons of Zesty Italian Delight with 2/3 cup olive oil, ¼ cup white vinegar and 2 tablespoons water. Brown the meat in the oil. Add the vegetables and brown them until onions start to clear. Add the tomatoes and the water and bring the sauce to a boil. Simmer 30 mins over medium heat. Add the seasonings and simmer 30 more minutes over low heat. Use the sauce in any dish requiring Italian Red Sauce (Spaghetti, Lasagna, Pizza, etc) for a very low calorie sauce. Use only 1 teaspoon of oil for browning the vegetables.